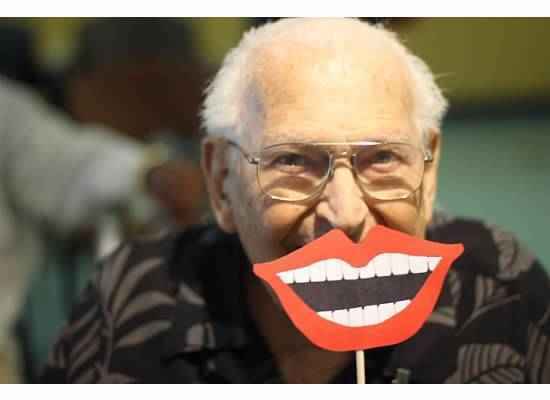 Donations will help low-income seniors get desperately needed oral healthcare services. The Gary and Mary West Foundation is matching up to $250,000 in contributions made by the public through a dollar-to-dollar grant to the Gary and Mary West Senior Dental Center through 2017. Your gift will give seniors a reason to smile! So proud of the hard work that Dr. Becerra has put into this project!